We hope you’ve heard about the upcoming exhibition 80×80, presented by the Young Affiliates of the Mint (YAMs) at the museum’s Level 5 expansion space. In honor of the Mint’s 80th anniversary, the YAMs decided to host this inaugural show, which contains 80 artworks by 68 artists from 17 states. The final exhibition checklist, which includes work by 25 regional artists, was chosen from 1100 artwork submissions by 320 artists. Selections were made by three jurors: Mary Edith Alexander, Curator, Bank of America Corporate Art Program; Lori Kornegay, Curator of Art & Public Engagement, Halsey Institute of Contemporary Art; and Grace Cote, Senior Coordinator at Jerald Melberg Gallery (& HappeningsCLT!). The exhibition will remain on view through June 25th. The exhibition has been a serious endeavor for the YAMs, who before haven’t had a big emphasis on art programming. What visitors will see is an excellent survey of work by living artists in all forms, from innovative sculpture to metal work to painting to neon to needlework. The exhibition takes place in the 5th floor or the museum. We look forward to attending the free opening reception this Friday June 10 from 6-10 p.m. Hope to see you on the 5th floor of the Mint Museum UPTOWN! Installation view of 80×80. Image Source. Take a look at the list of included artists. 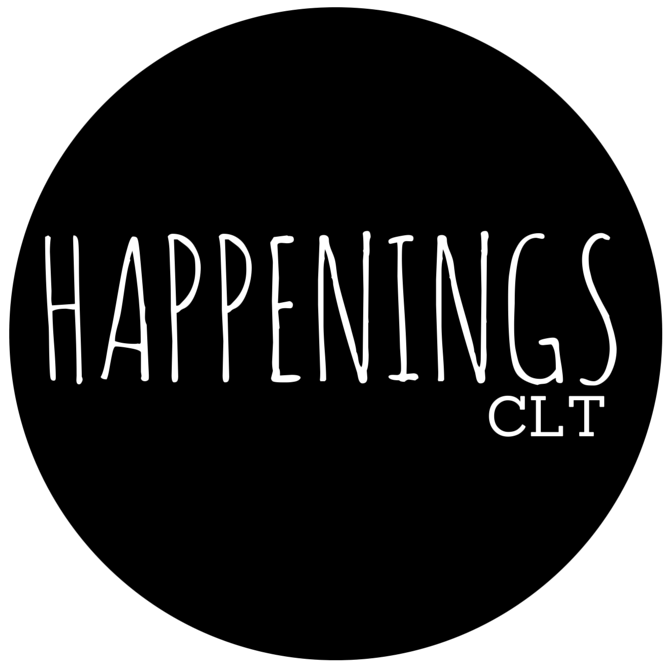 Names in bold are hyperlinked to their artist interview conducted right here on HappeningsCLT. Ayako Abe-Miller, Amna Asghar, Amy Bagwell, Andrew Blanchard, William Brown, Amanda Brown, Robert Bubp, Micah Cash, Jong-un Choi, Chris Clamp, Meredith Connelly, de’Angelo Dia, Sharon Dowell, RJ Dygert, Johanna Evans-Colley, Anne Fiala, Mark Flowers, Corey Fowler, Brian Gillis, Jamey Gray, Julie Anne Greenberg, Joshua Dudley Greer, Tinashe Gwata, Garrett Hansen, Ian Henderson, Amy Herman, Glenn Holmstrom, Julie Jones, Craig Kaths, Mary Klacza, Kenn Kotara, Anne Lemanski, Betsy Lewis, Alexandra Loesser, Allison Luce, Katrina Majkut, April Marten, Andy McMillan, Nicholas Napoletano, Christopher Owen Nelson, Erik Nohalty, Isaac Payne, Jonathan Pellitteri, Miranda Pfeiffer, Michelle Podgorski, Stacy Rexrode, Ellie Richards, Lynne Riding, Barbara Schreiber, Lila Shull, Sandy Singletary, Clint Sleeper, Sydney Sogol, Matthew Steele, Margaret Strickland, Laura Sussman-Randall, Jaimee Todd, Felicia van Bork, Aric Verrastro, Linda Vista, Jason Watson, Annemarie Weekley, Charles Williams, Holly Wilson, Stephen Wilson, Doohyun Yoon, Liliya Zalevskaya, Xiwen Zhu.